EEBA is situated in a landscaped campus, 15 kilometres south of Brussels. 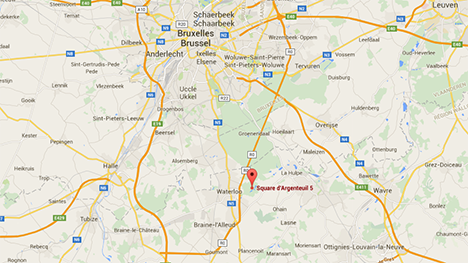 EEBA offers a bus service to students living in and around Brussels and Waterloo. This service is provided by a private bus company who ensure our students get to school safely and on time. Our bus routes are adjusted every year depending on students’ home addresses.